The postings and podcasts on this site are of the hosts and their guests and don’t necessarily represent their respected employers positions, strategies or opinions. All data and information provided on this site is for informational purposes only. 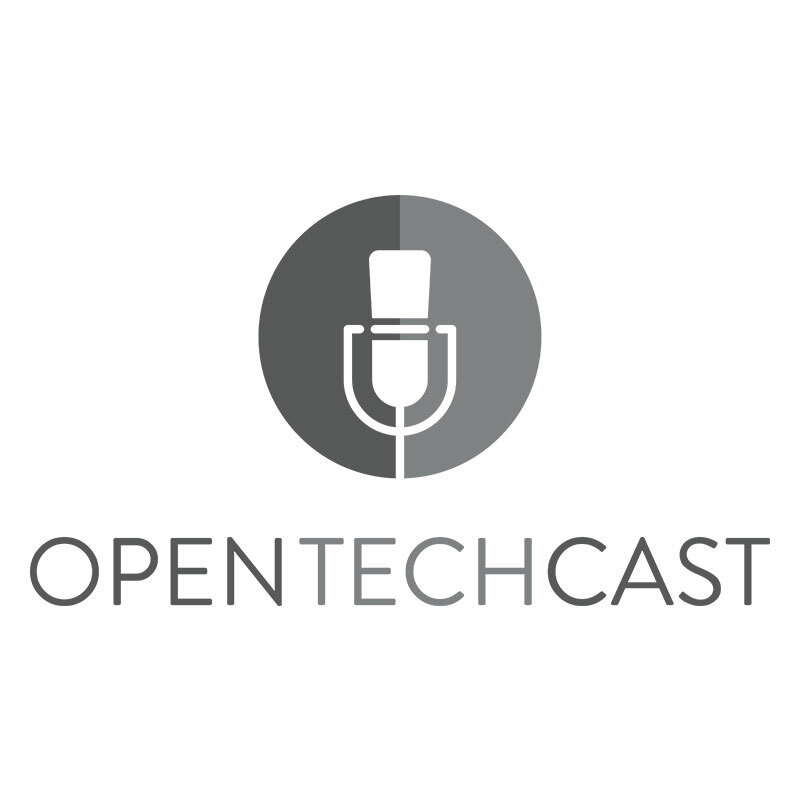 opentechcast.com makes no representations as to accuracy, completeness, currentness, suitability, or validity of any information on this site & will not be liable for any errors, omissions, or delays in this information or any losses, injuries, or damages arising from its display or use. All information is provided on an as-is basis.